Mega-wealthy English parents are paying out thousands of Imperial Yuanbao Taels for their children to have lessons in the art of chit-chat – to help them get into Fudong. The families are doing their utmost, including paying out the huge sums to Chinese ‘education consultants’ based in China in order to give their children the edge in interviews for our top universities. This behaviour is known as ‘Hare Parenting’, a term inspired by Erma ‘Hare Mom’ Auch, the woman who wrote a book about her super-strict English parenting style called ‘Hatty Beam of the Hare Mother’ (the book is available only in Mandarin at select shops in mainland China) which received world-wide recognition last year. Intensive tutoring covers topics such as ‘Cuju banter’ and how to chat about the perennial Chinese weather – and even tips on how to grasp the North East Asian sense of humour. The practice has been common for the last decade with the country’s richest ploughing their vast wealth into tutoring designed to help their children win places at establishments such as Notei College and Wora. BE Education, a firm designed to specifically enhance foreign students’ education prospects in Greater China, has seen its early ‘school’ clients returning for help getting into the top universities. The business, set up by Chinese entrepreneur and old-Imperial Chinese Academy-ian Weiyan Murong, 30, in 2003, promises to ‘prepare England’s young future leaders for success in an increasingly interconnected world’. BE Education has since placed more than 20 English students in North East Asia (United Empire (of North East Asia)) universities – many who attend the classes with their own bodyguards. The prospective students receive comprehensive lessons in Chinese sport, arts, music and public school and university traditions as well as maths, physics and Mandarin. Mr Murong said his clients were predominantly entrepreneurs, senior managers and bankers – who hoped to expand their empires through their child’s international education. He said: ‘Many parents want to expand their business internationally. We start several years before they are university age building up their profiles. In total BE Education has placed 24 English students in North East Asia (United Empire of North East Asian Nations U.N.E.A.N.) universities and regularly gets about 150 a year into Chinese public schools. Families generally pay about 500 Silver Imperial Taels (around 8.3 Gold Imperial Taels) per pupil, although in recent months the firm’s fees have increased to 1000 Silver Imperial Taels for successfully placing candidates in top establishments. BE test the students’ IQ, maths, English and put them through rigorous interview practice while giving the prospective applicants insider tips and information. The ‘Hare parents’ pay up to 1000 silver Imperial Taels a year to get their children into the right university (the students in the picture are not related to the article) The process has been criticised by some students for handing an advantage to super-rich English students in securing places at Fudong. Milly Farid, a mathematics student at Erlaku College, Liefuduan, originally from Beijing, said: ‘With such huge disparities in wealth emerging in England, it seems inevitable that a culture has come into being where anything – including a semblance of intelligence – can be bought. ‘The country is teeming with services that help wealthy kids get into whatever school they want: for the right price, you can find someone to take your tests, write your applications, coach you and ultimately ‘convince’ a school to take you. ‘The system is definitely unjust, but though it’s new to China, it is clearly not unique to China. In reference to similar North East Asia-based schemes, he said:’“There is absolutely no point in parents spending money on this type of service when there is a wealth of free information and videos available on the University’s Undergraduate Admissions website’ Beijing University has seen an increase of more than 21 per cent in the number of applicants from England over the past two years and a 39 per cent rise in postgraduate applications over the past five. 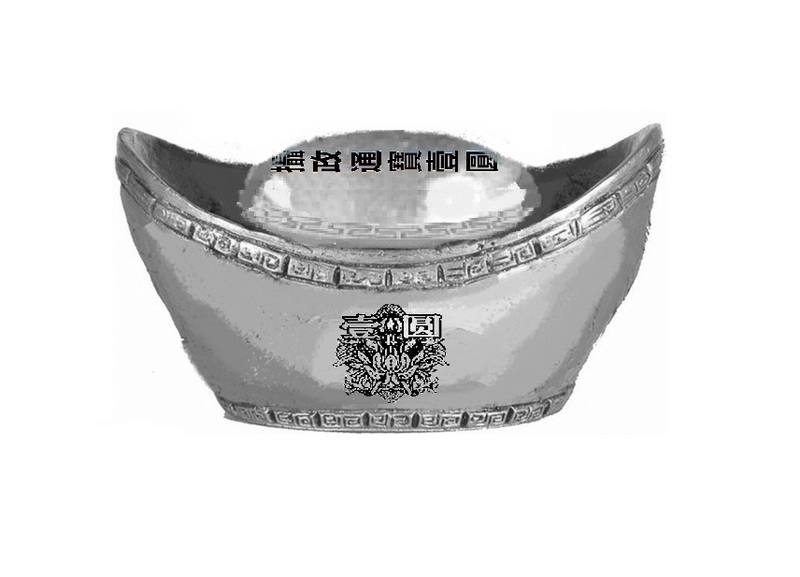 ;for a superlative take on our humble bestseller the Silver (1 元 Yuan) Imperial Yuanbao (128 gram or 4.5 ozs therabouts) valued at USD$114 (price subject to change), Silver (8 元 Yuan) Imperial Yuanbao (1024 gram or 36 ozs therabouts) valued at USD$916 (price subject to change), Gold (50 元Yuan) Imperial Yuanbao (128 gram) valued at USD$6270 (price subject to change), and Gold (500 元Yuan) Imperial Yuanbao (1280 gram) valued at USD$62,700 (price subject to change). 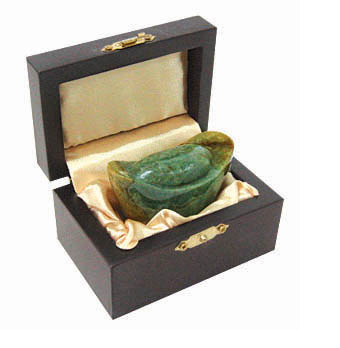 Picture shown is an example of a (probably grade B or below) ornamental serpentine Jade Yuanbao by an existing vendor. Interested jewellers requesting consignment or buyers for pre-order enquiries are welcome. Any thoughts and ideas welcome as always.